Local student athletes will be featured “swimming” in the lagoon during the Trials. A total of 12, ten-by-five-foot floating cutout swimmers have been placed in the lagoon to simulate swimmers doing the backstroke, breaststroke, freestyle and butterfly. The five student athletes agreed to volunteer their time to model for the OCVB’s Swimmers of the Lagoon social media campaign. 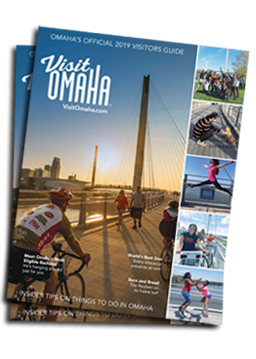 The campaign provides a fun sharable moment for all of the out-of-town visitors and locals attending the U.S Olympic Swim Trials and the NCAA Men’s College World Series.